...if you dare to dream of more! Optimal health has never been more achievable than in our healing space. Discover just how far your health can improve by accessing our wide range of conventional, complementary and traditional therapies, classes, workshops and products. Do you know exactly what treatment or class you want to book? If so you’ll find information on all our treatments and classes below. But if you’re unsure or overwhelmed after looking at the choice, we can help. The key is finding the best approach for you to improve your wellbeing and that’s where the Beehive team come in. Our Director Sharon Shelbourne is a Registered General Nurse and has had 30 years of experience working in different disciplines and can discuss your health needs in a confidential environment. The rest of the team have also got an in-depth knowledge of all the treatments and are at hand to help. Contact our wellbeing centre and we’ll give you choices and ongoing support and advice about the best ways to manage your health. You can rely on our expertise in helping you decide not only the best health and wellbeing therapy but also the most appropriate therapist to match your needs. please see 'treatments' below for full details. 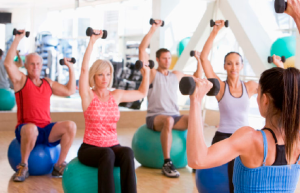 Classes include pilates, yoga, tai chi and we also hold regular workshops. And once you've decided on the way forward, whether that be a single treatment or a course of treatments, our experienced team of professional and highly qualified practitioners will carry out a thorough assessment. 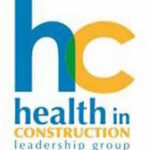 So you can be confident you’re getting the best possible care. Our therapists run their own businesses but work closely together to make sure your health results are the best they can be and your preferences are always taken into account. We know you are more than your symptoms, so let's work together... because there is only one you. 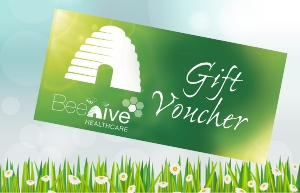 Browse the wide range of treatments available here at Beehive tackling your physical, emotional, mental and spiritual health. Our studio has a packed timetable of classes. View them here. Classes for all levels of mobility and fitness are available. Acupuncture can be used to treat a wide range of conditions ranging from hay fever through to arthritis and infertility. 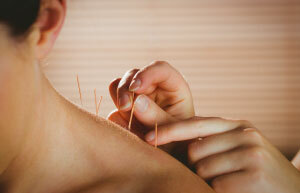 It uses fine needles which are inserted into specific areas of the body. 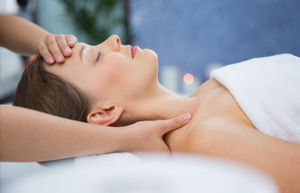 Swedish Massage is the most common type of massage found at a spa. It combines various hands-on techniques to warm, then break up muscle knots known as adhesions. We are an extensive and close knit team of high quality independent professionals at Beehive Healthcare. Been there a few times, for a number of different treatments, they are always friendly, and approachable. I have recomended them to lots of friends and colleagues. Its a lot easier as a man to go here, than a spa, which can make you feel a bit self conscious. I had a lovely pregnancy massage with Alison from Mother Nurture, Alison was so friendly and knowledgeable and it was really relaxing, would definitely recommend, 5 stars!! My secret haven of well being offering all I could possibly need for total mind body and soul. I have particularly loved my introduction to Dru Yoga with Tracey Horton which has improved my back flexibility hugely and she makes the class relaxing and fun at the same time. Thank you team Beehive!